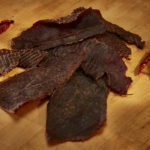 Home How our Award Winning Beef Jerky is Made! 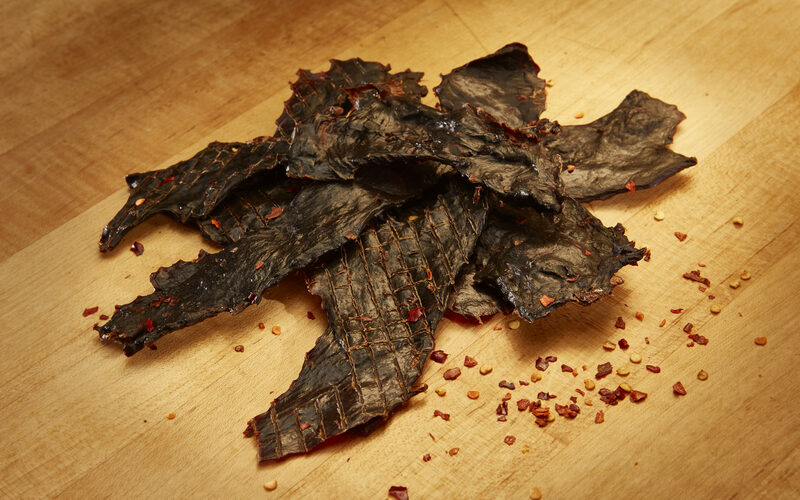 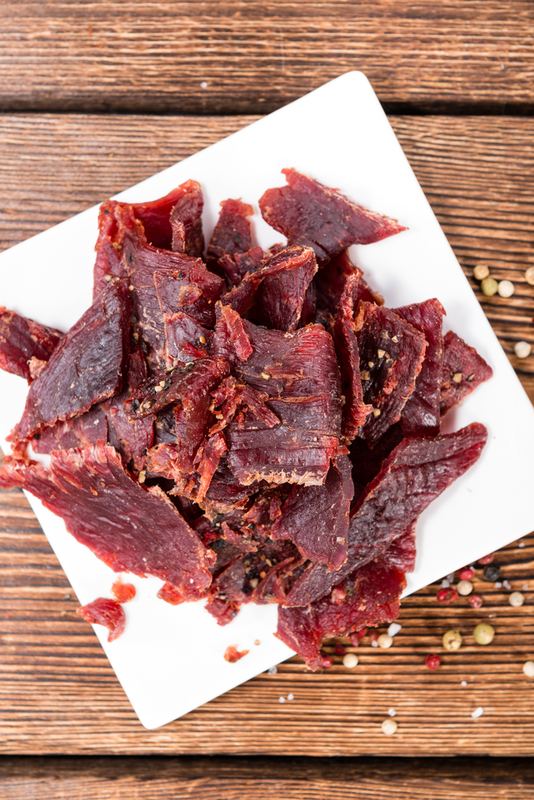 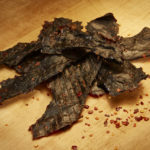 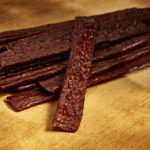 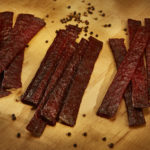 We get a lot of questions about our process on how we fit so much flavor into one strip of beef jerky, the answer is simple, high-quality ingredients and PATIENCE! 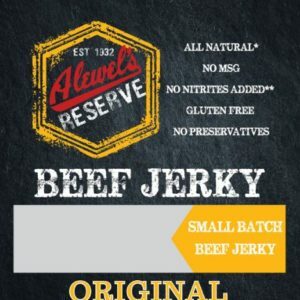 We here at Alewel’s Country Meats only use the finest Choice Beef Eye of Rounds and with slices of a half inch in thickness. 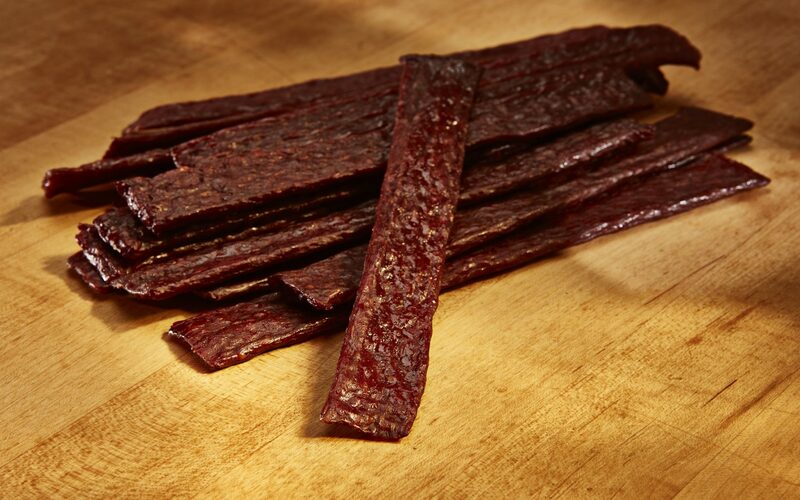 We then seal it with our state of the art Vacuum Tumbler with Alewel’s Reserve secret blend of all natural ingredients and let it marinate for 48 hours. 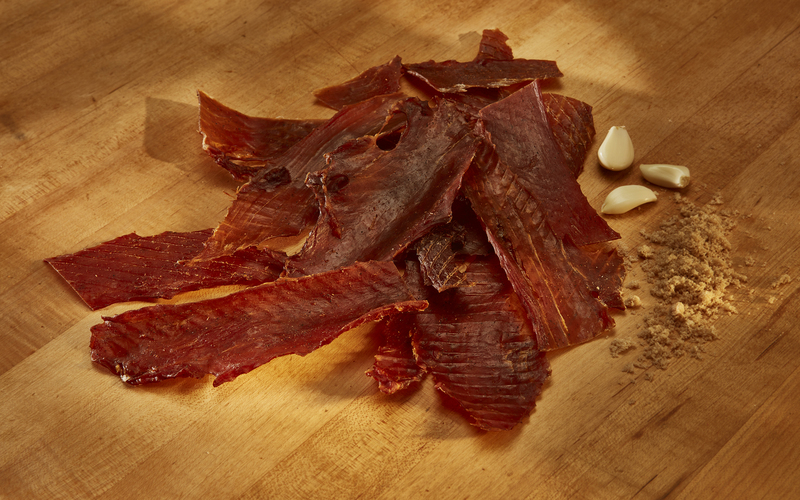 After we let it marinate, we pull it out and lay it on jerky screens and send it off to the smokehouse. 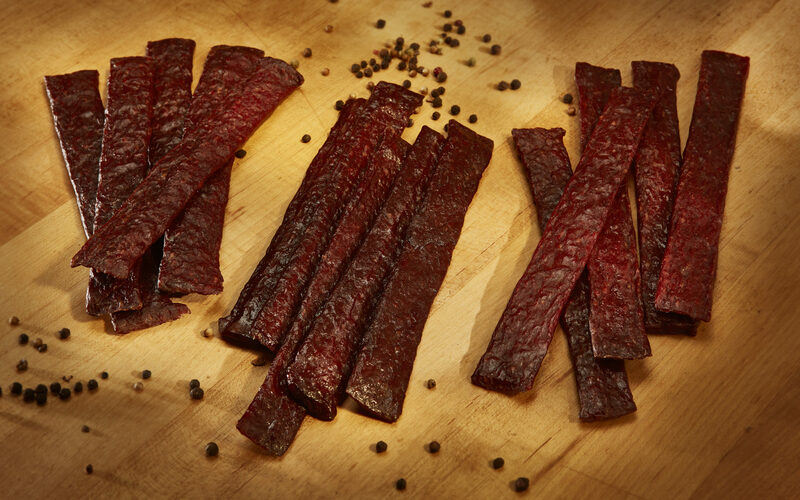 We then let it settle in the great aroma of hickory smoke for 6 hours. 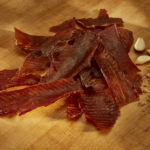 We then pull off the screens and trim the giant pieces of jerky so they can fit into the packaging. 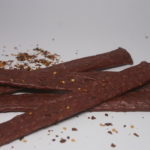 Then we send it off to you to enjoy! 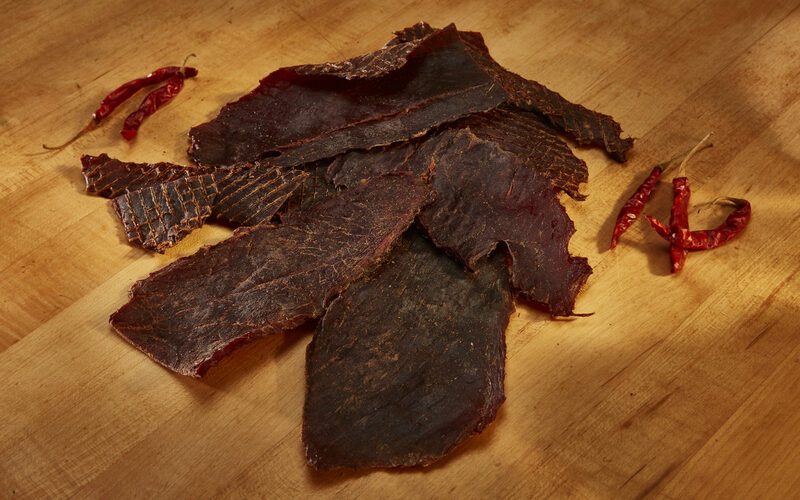 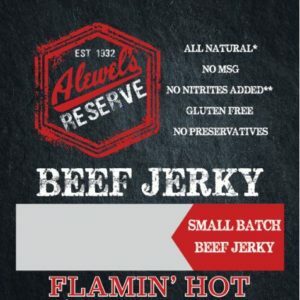 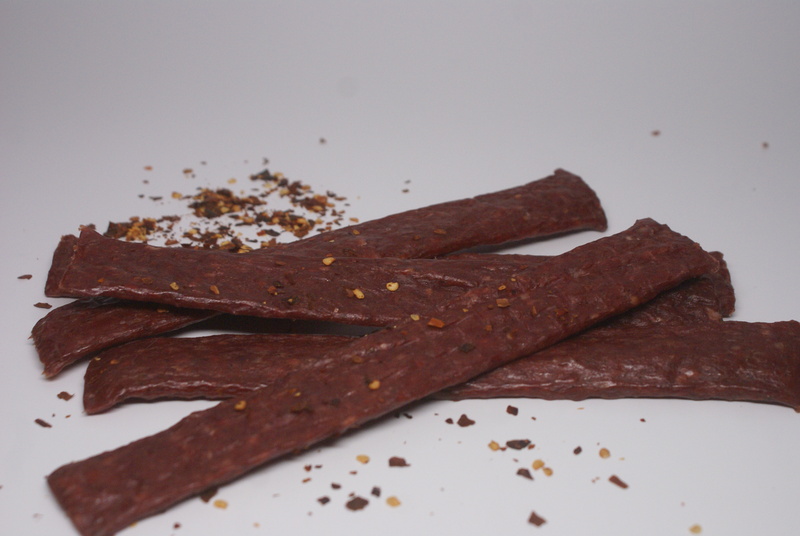 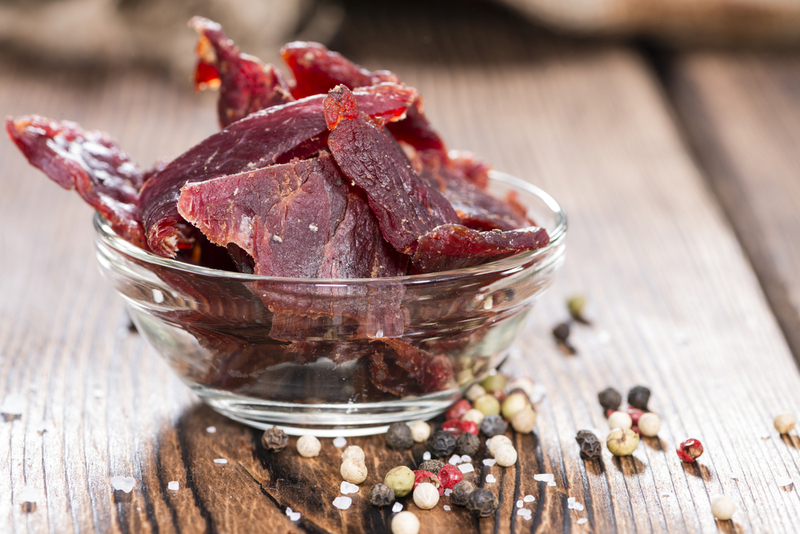 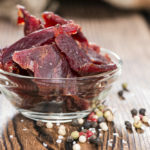 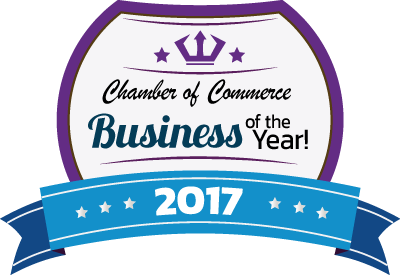 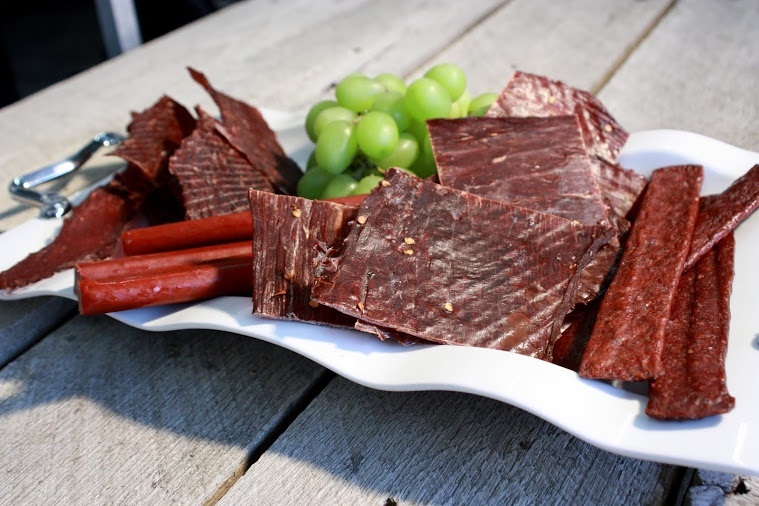 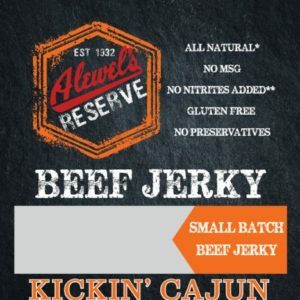 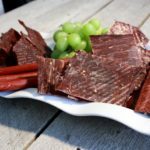 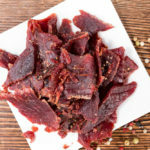 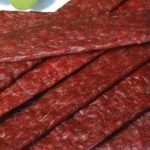 Learn how we make our award winning beef jerky here!